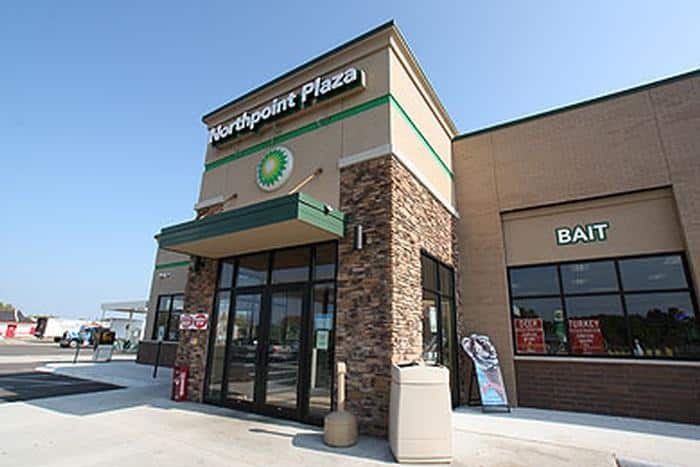 The North Point Plaza is a full service convenience store located in Poynette, WI. 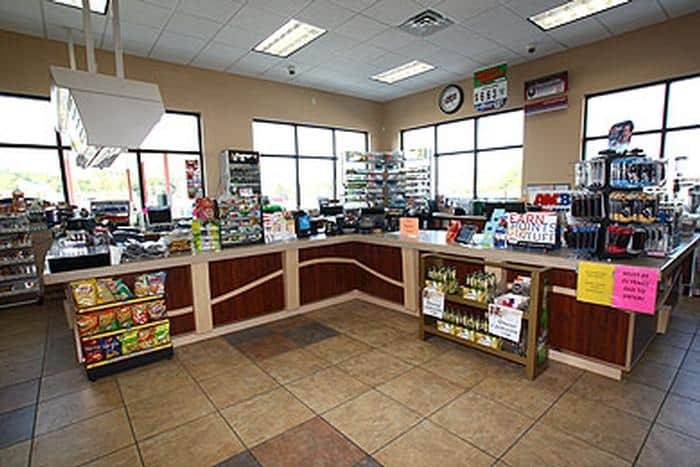 The scope of work for this project included building a stand-alone convenience store, canopies, and new islands for gasoline and diesel services. 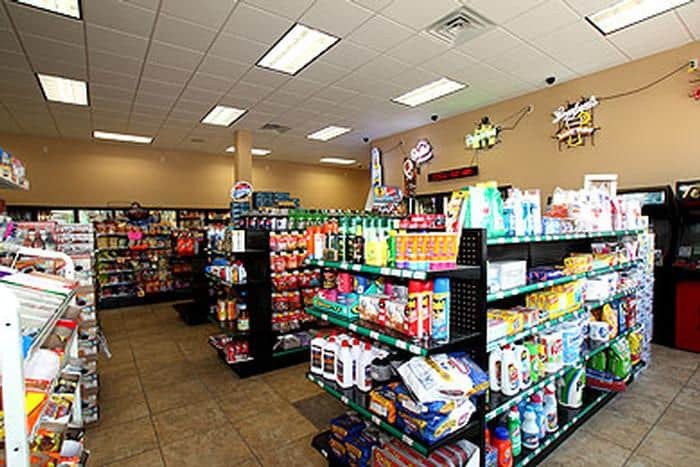 All of the construction work was done on the same plot as the previously existing gas station which remained in business until its demolition at the completion of the new store. KSW Construction crews battled unbearable cold at the start of the project, but managed to work through these challenges and stay on schedule. 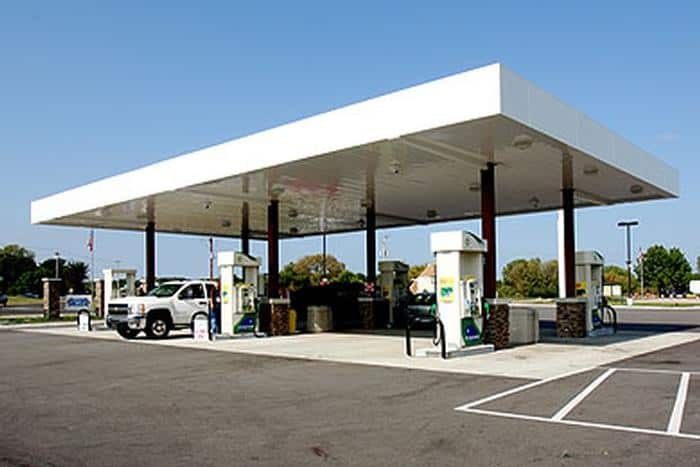 The project was completed in May of 2009, just as planned and in time for the Memorial Day weekend holiday.